Termites have required more attention than any insect pest. 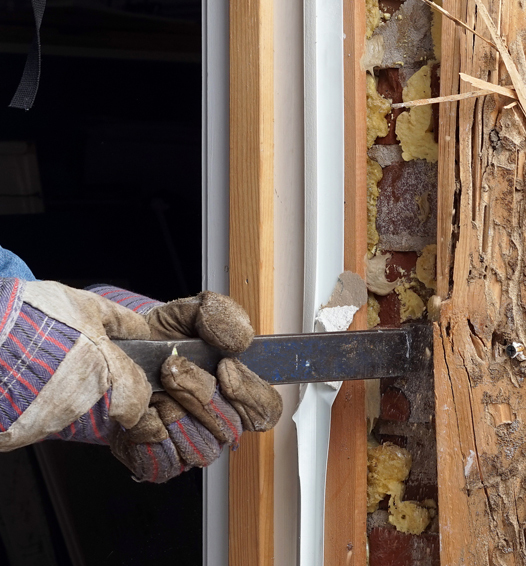 When you need termite extermination in New Market, MD, our company has the expertise to help. In their natural state, termites eat fallen logs and stumps in the forest. On your property, they will eat away the equity you have built up in your home and property. 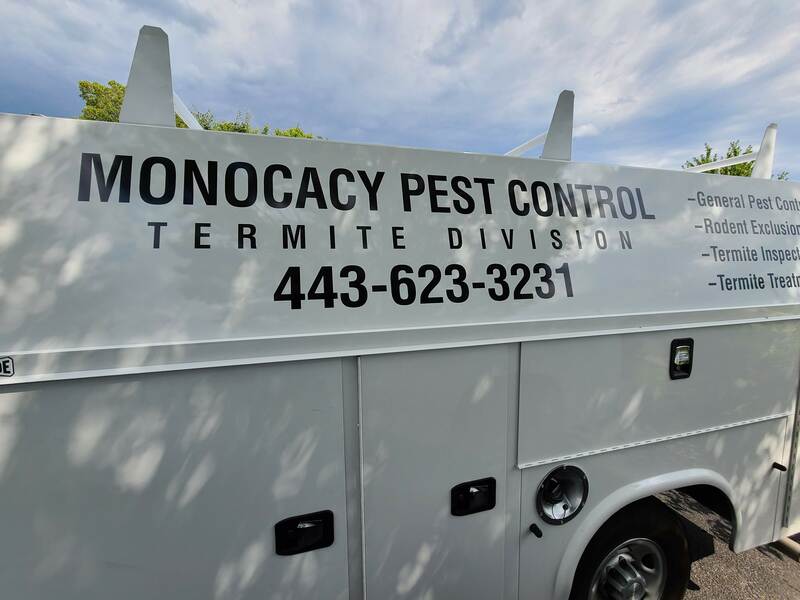 At Monocacy Pest Control LLC, we certainly understand and have seen firsthand, the devastating effects of termites if left untreated. While most of the damage is hidden, our team of professionals is adept at uncovering their activity. The untrained eye can pass over these clues that can result in serious damage. You can rely on our company to inspect, detect, and treat any pest control problems, so your investment is better protected. 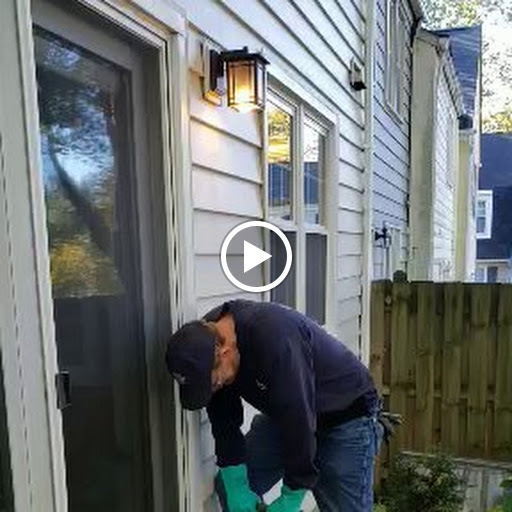 We have proper training and the necessary tools available to get rid of the termite problem. 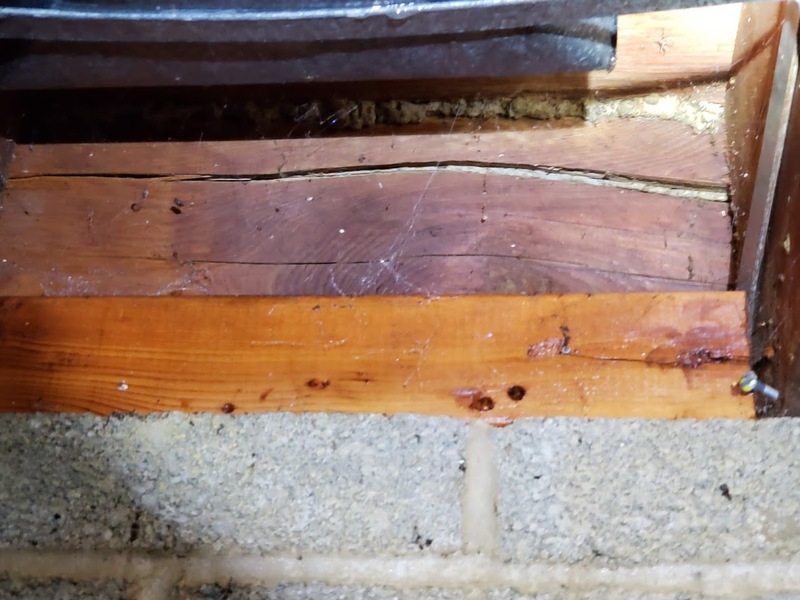 When wood is damaged due to termites in your home, various problems can occur. We will look for issues such as blistered or sagging floors, unexplained cracks in walls or ceilings, and windows and doors that no longer slide smoothly. 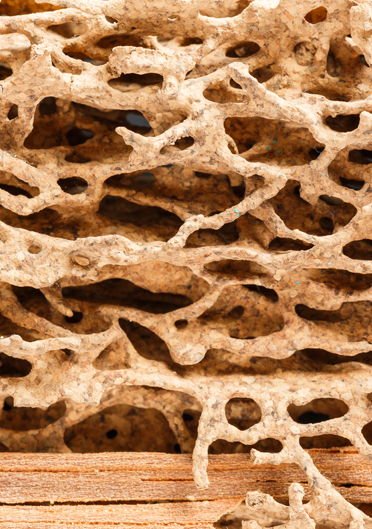 If weakened or hollow-sounding wood is detected, termites may be feeding under the surface. Needless to say, all these things can bring about serious safety hazards. Children playing can fall through weakened boards on the floor or railings can collapse. Our qualified team is committed to safety and will ensure that you and your family are not subjected to severe safety issues. 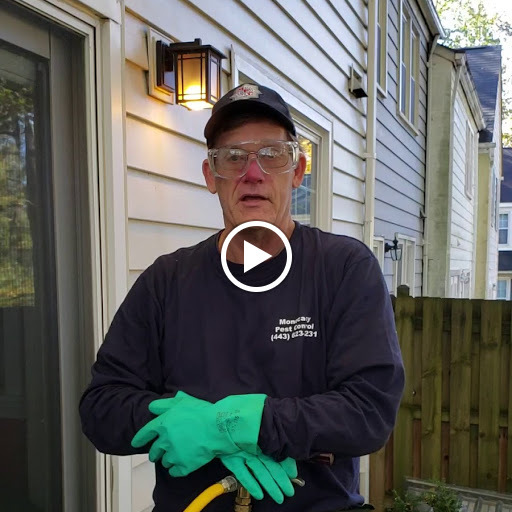 After the damage has occurred and we detect and infestation and conduct bug control, our staff will offer a recommendation on repairs to the home to restore the original safety. We leave nothing to chance and don’t take security lightly. Our team practices safe work methods and stays alert about the safety of people and pets around them. There are a couple of typical treatments used to rid a premise of termites. There is the liquid treatment which creates a barrier between the structure and the ground in an attempt to block them. Baiting systems are also used and are a safe and unobtrusive method. They are placed around the perimeter of a property and in turn, trap the termites. When the culprits have already reached your home, a combination of both the liquid and bait traps is most beneficial. Spot treating entry points with the liquid and placing bait traps creates two-fold protection. It stops termites from feeding and provides an alternative to destroying the colony. No matter how small a problem you might have, you can rely on our expertise to provide you with termite control. Contact us to set up an on-site consultation about your termite problem. We proudly serve New Market, MD, and the surrounding area.